Steel City Displays offers an assortment of portable displays that easily pack-up and transport, which can be created distinctively for your company. 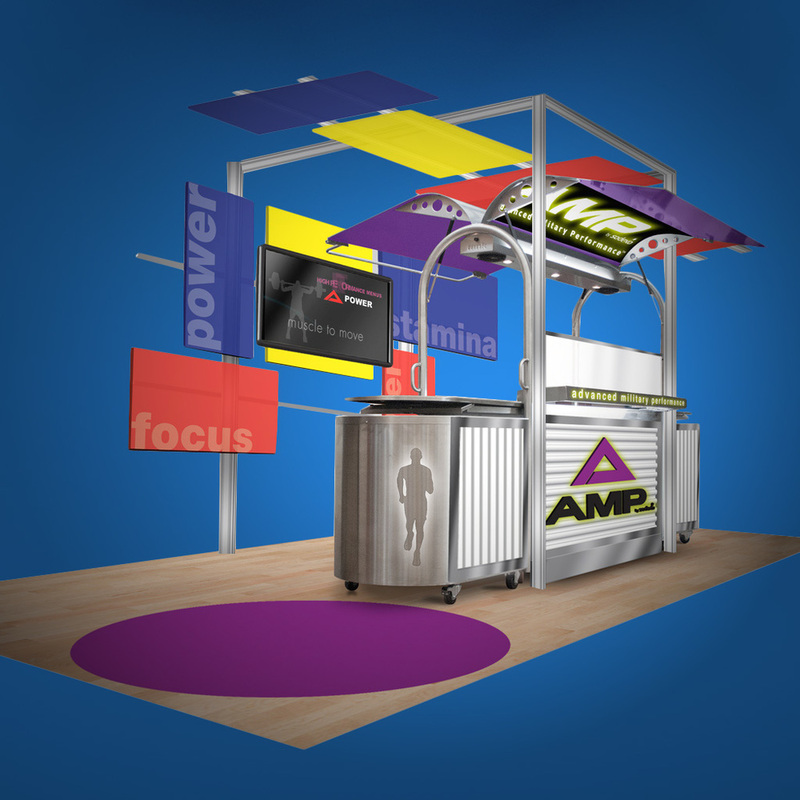 Various lightweight tension fabric displays, pop ups with multi-panel graphic murals plus banner stands and table tops can be designed specifically for you. Accessories to complement your display include literature racks, counters, chairs and table skirts. 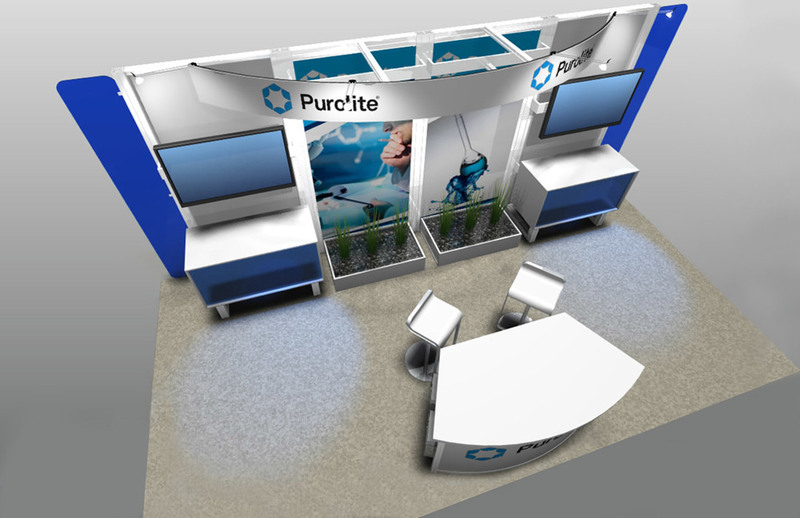 From a table top display to a flexible modular full size exhibit that will accommodate various exhibit booth sizes, we will partner with you to find the right solution to fit your event needs and budget.